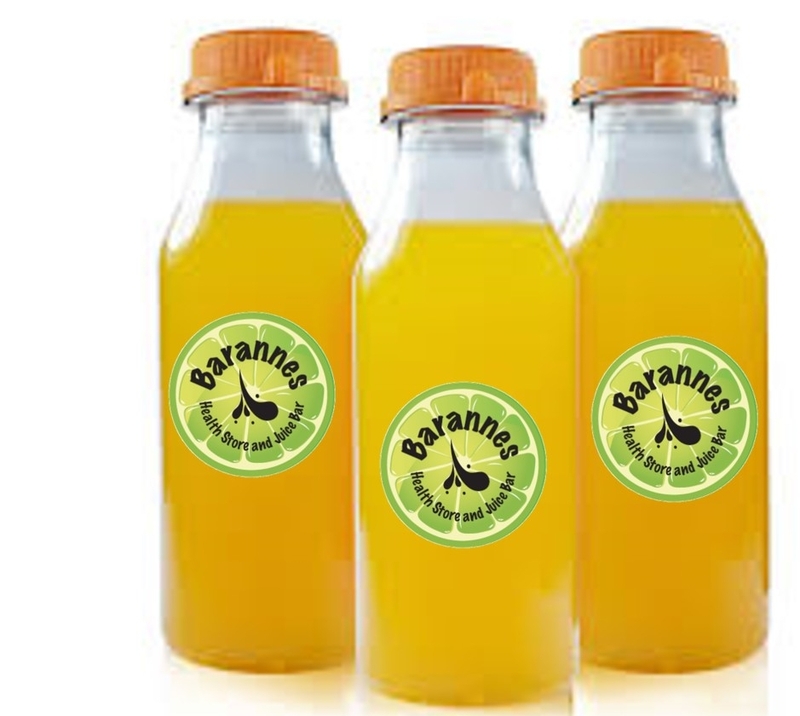 Barannes is a well established, family run, local business, with the original and best Juice Bars in Jersey! We have two shops in St Helier serving high quality healthy juices and smoothies, organic Grumpy Mule coffee and speciality teas. Our Colomberie shop also sells a large range of gluten free and organic health foods, vitamins and supplements, as well as other health and eco related products. Pineapple is naturally high in sugar, has a great taste and colour, and has an impressive number of nutritional and health benefits. Summer’s on the way so we are looking for more staff. Contact us if you are interested. 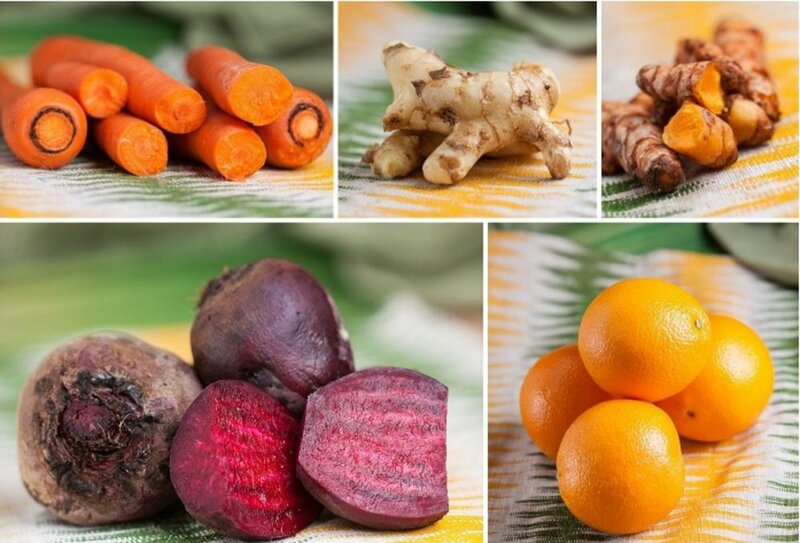 It’s not about what you eat but what you absorb and juicing is one of the best ways for optimum absorption. Juices bypass the digestive system and are absorbed directly into the blood stream, giving the body rich amounts of vitamins, minerals, proteins, enzymes and oxygen and taking them directly to the cells and organs where they’re needed. We stock a wide range of Gluten Free products. If you have to eat gluten free for medical reasons, we readily accept the States of Jersey Gluten Free Vouchers. We’ve got some new product announcements and take the 1 minute Barannes Detox Test to see if you need to join our juice detox programme, whilst on Special Offer. New Year, New Job? - Full Time Staff Needed! We’ve got a vacancy for a full time member of staff. Send us your CV or come in and have a chat. It’s December and the party season is here. If you’ve over indulged maybe you should try a Barannes Hangover Cure the morning after? We’ve got Christmas Hampers, non-dairy Christmas chocolates from Moo Free, gluten free Christmas Puddings and organic cranberry sauce. It’s been estimated that nearly 80% of our visits to the doctor are due to stress related illness or conditions. The Foodstate Company products can provide nutritional support for stress. Our combination of fresh ginger, turmeric, lemon and apple is the perfect way to keep colds at bay at any time of the year. It is particularly important during Autumn when we are more likely to pick up viruses and upper respiratory infections. This week we are launching our Christmas Gift Hampers. The Tea Lovers Hamper, full of herbal goodies from the Pukka people makes the perfect gift or just treat yourself! Autumn Menu - Soups, Winter Warmers, Turmeric Latte and Pumpkin Juices! As we enter October is to time for a change and we’ve got some great products to enjoy as the days get cooler and evening draw in. There’s lots going on this week so make sure you read to the end! Continuing in our efforts to combat the damage that disposable plastic drinking straws are having on wildlife and our environment we are now stocking reusable stainless steel drinking straws at both our Juice Bar outlets. Keep your staff healthy with fresh juices! Now the summer’s over, what better way to kick start your wellness initiatives than with a Barannes fresh juice or smoothie for your staff? 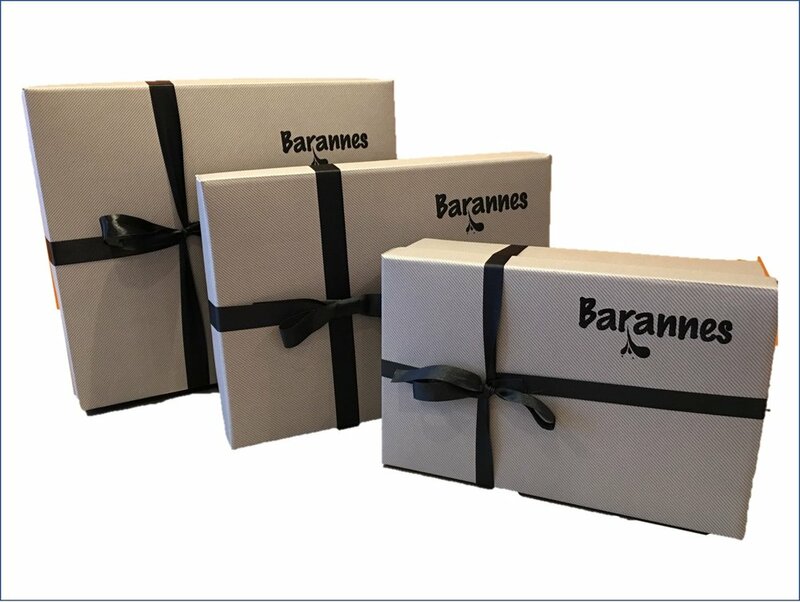 Become a corporate customer of Barannes and enjoy discounts and free delivery. Enter your email address to receive product news and healthy living tips from the Barannes Team.